Airvent Airconditioning & Ventilation was established in 2001 by Mark Rogers. Mark started the business in Cape town, and focused on the installation of air conditioning units for the domestic market. As the business grew, Mark brought his father, Graeme Rogers, on-board as a company Director and Shareholder. Graeme added a wealth of business acumen to the operational side of the business. In 2005, Graeme Rogers retired, and Richard Lurie joined the business as Director and Shareholder. Over the next 5 years, Airvent Airconditioning & Ventilation, moved into the contracting side of the industry. 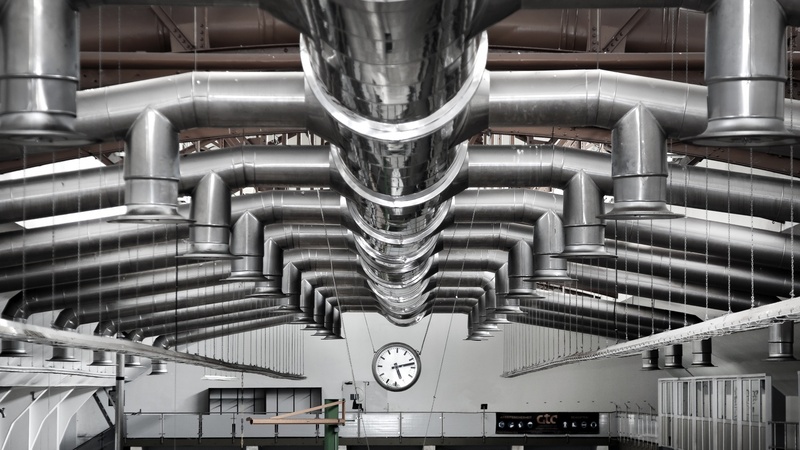 Dealing with large scale projects, highlighted the need for a reliable ducting factory. Cape Sheet Metal Works was established in 2008, and under management of Anabela Salvador, successfully supplies the HVAC industry. In 2009, Airvent Airconditioning & Ventilation, started a Franchise side of their company. Janik Hendriksz signed the first franchise agreement, and opened Airvent Helderberg. After a very successful growth period for Airvent Airconditioning & Ventilation, Richard Lurie left the air conditioning industry, to start other new ventures. 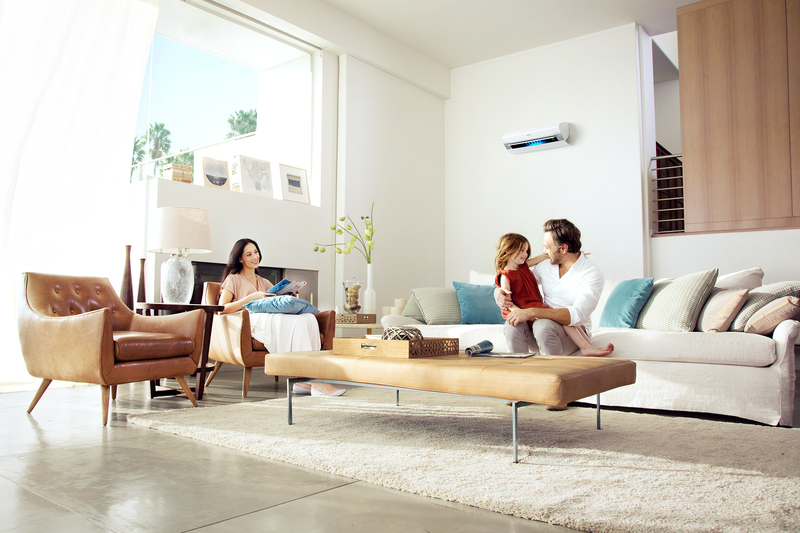 Airvent Airconditioning & Ventilation continued to do well in the Domestic and Contracting market, but was primarily focused on direct expansion type air conditioning systems. An opportunity became evident, to become more involved in the chilled water contracting side of the industry. This resulted in the establishment of Airvent Central Plant Solutions. In 2013, Simon Phipps joined Mark Rogers, as a Director and Shareholder of Airvent Central Plant Solutions. The company started primarily as a chilled water maintenance company. After quick grow, Airvent Central Plant Solutions focuses on chilled water projects for the contracting side of the industry. In 2013, Chris Emery become the Group Financial Director, and Johan Reeder became the Contracts Division Director. They were both members of our existing team, and have been instrumental in the growth and success of Airvent Airconditioning & Ventilation. In 2014, we continued with the growth of Airvent Airconditioning & Ventilation, and established Airvent Johannesburg, taking our company nationally. Airvent Johannesburg focuses on the contracting side of the industry and has been successful in a number of large projects in the Gauteng region. Furthermore, in 2017, Airvent Airconditioning & Ventilation established Airvent Southern Cape in George and has been successful in a number of projects in the Western Cape region. Being an entrepreneur, Mark identified different business opportunities, and created an array of new businesses that fall under Airvent Group. Over the past fifteen years, the Airvent Group has continuously grown and now employs over 200 people across the different companies. The Airvent Team is proud of the successes that it has achieved and is excited about where the future will take us, not only within the business, but also within South Africa – a country that the Airvent Team feels privileged to be a part of.